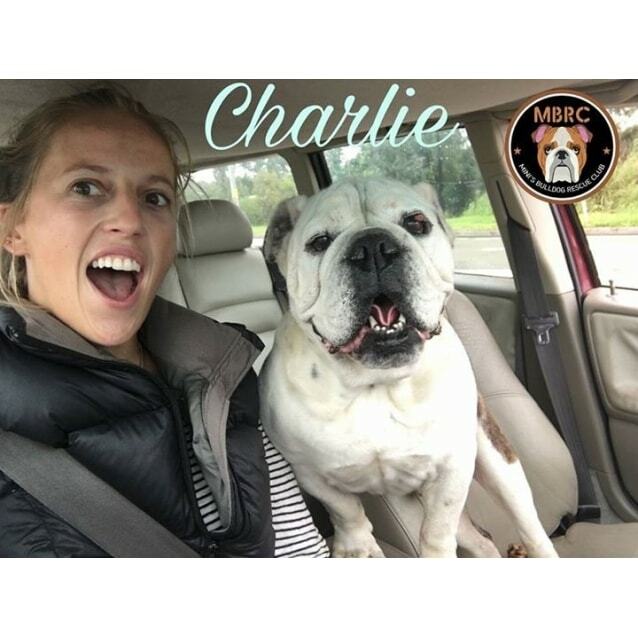 If you follow the Mini's Bulldog Rescue Club facebook page, you may remember Charlie from a few months back from when one of our amazing volunteers drove him from Sydney to Newcastle at short notice. 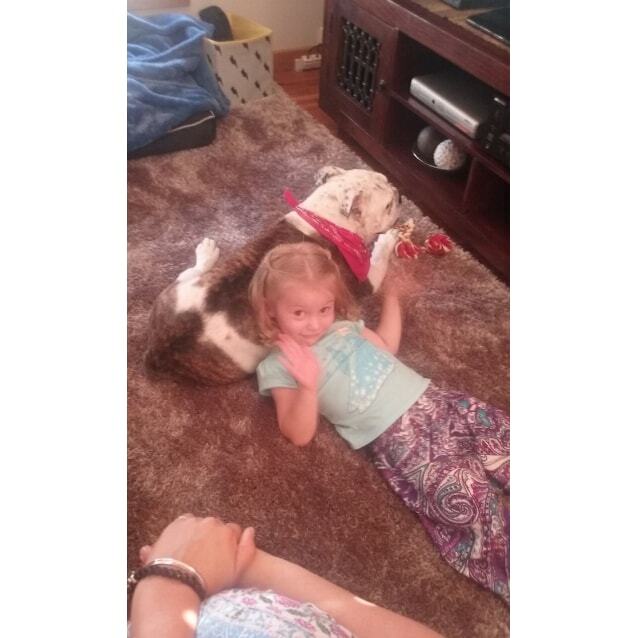 Chatlie has been living the "high life" with great food and great company at his foster carer's home. Charlie had a little growth on his eye and it was our priority to get this looked at by a vet as quickly as possible. 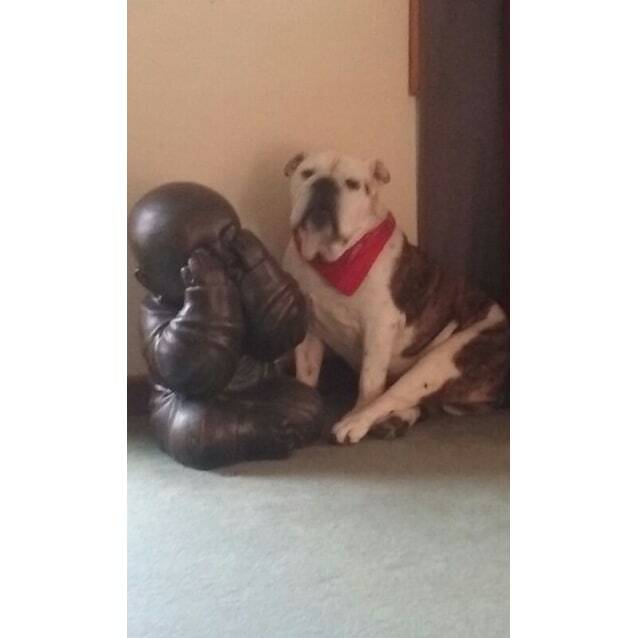 Charlie had surgery and results showed that the margins were clear and it has healed well. 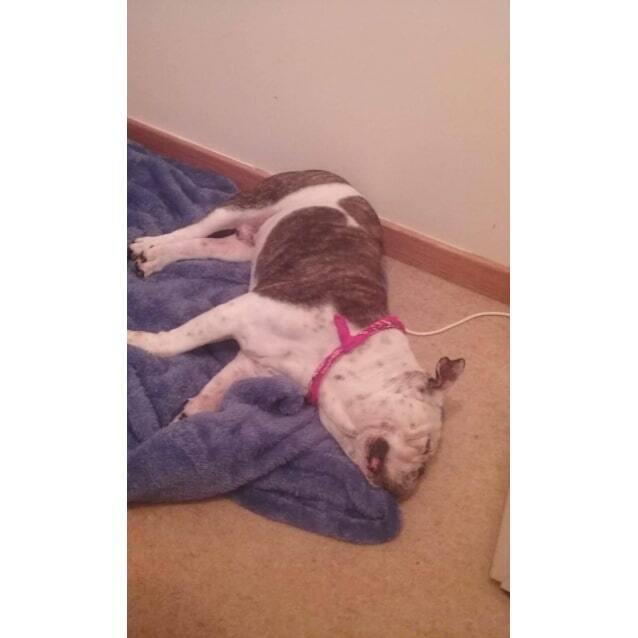 Charlie is in great health and doing extremely well for an 8 year old bulldog. Charlie loves nothing more than to be by your side. 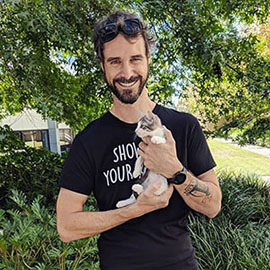 He is the ultimate side kick who would suit a family who is home regularly, possibly a retired person or couple, and is super gentle with children. Charlie is best suited as an only pet but is sure to fill your home with loads of love. He is super soft and gentle. He can be a bit dog reactive so someone that keeps this in mind is a must. Charlie is a gentleman and we would love nothing more than to see him live out some amazing golden years. He does not need a lot of exercise, small walks when it is cool would be just fine. 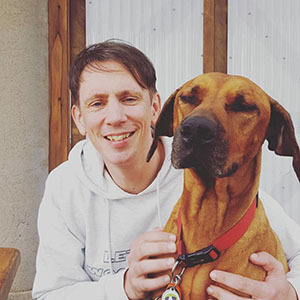 Charlie is located in Newcastle, and a meet and greet is an essential part of the adoption process. 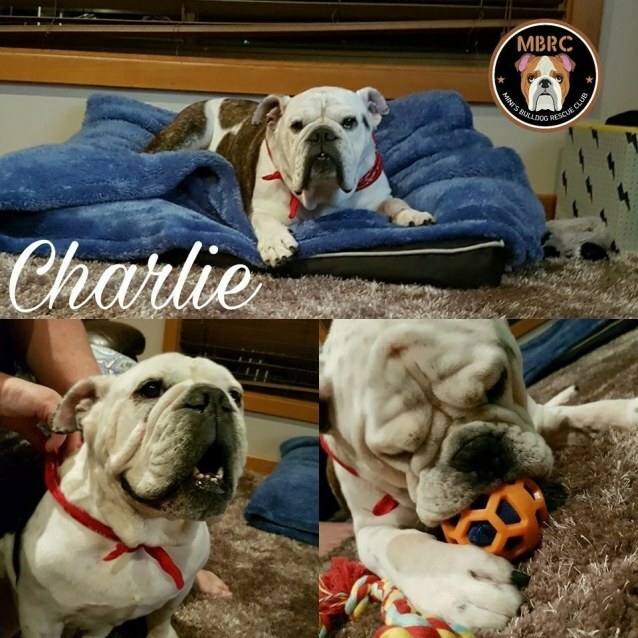 Charlie is in great health and doing extremely well for an 8 year old bulldog. He had a growth removed from his eye which has been given the all clear.